That being the case, a key component of a successful Agile Transformation is a well-maintained "Stop Doing Backlog” list that ultimately enables teams to eliminate specific tasks that do not deliver value. Each organization, team and individual has to build, share and work a "Stop Doing Backlog" list. The backlog is similar to, but distinct from a typical impediments list. The impediments can be many kinds of things, and are regularly items that require organizational change and commitment of capital or other expenses. The "Stop Doing Backlog" is a list of activities that people will stop doing as they progress through the Agile Transformation. The kinds of items you should find on a "Stop Doing Backlog" include meetings team members will no longer attend, reports they will no longer submit, documents they will no longer prepare and similar things. Each product backlog item (PBI) needs to include the entity (organization, team, individual) who will stop doing something, the entity who has been expecting/participating/receiving the thing that will stop and the iteration where the activity will stop. This might be a sample "Stop Doing Backlog:"
The extra credit column might be the number of hours saved within each iteration by stopping the activity. Organizations create and review the various "Stop Doing Backlogs" during Sprint 0, ideally after completing whole team training. At this point in the transformation the teams, as well as their managers and leads, will have sufficient information to scope the time needed to learn, practice and apply the new, higher value, agile behaviors. Sprint 0 will also provide time to socialize the "Stop Doing Backlogs.” This is critical in a phased or wave type of transformation where not all organizations are at the same point in the Agile Transformation. 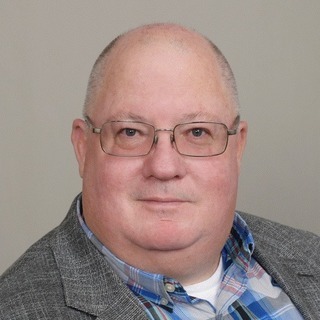 The Agile Strategic Team (AST) will need to resolve any conflicts between "Stop Doing Backlogs" and "Business As Usual" demands, with a bias toward the Agile Transformation. An AST that neglects this role or favors "Business As Usual" will place significant time and stress burdens on the transforming teams and discourage risk takers from stepping up to experiment with the changes required to become more Agile. "Stop Doing Backlog" ownership has to be with the transforming person, team, or organization. People have to develop the skill to identify waste in their current workflow and practice the courage to remove the waste, no matter the source. Coaching, at each level, can help identify common patterns and encourage transformational risk takers. This is the core of the Eliassen Group's Agile Practice transformation strategy - guiding and supporting risk takers during an Agile Transformation. 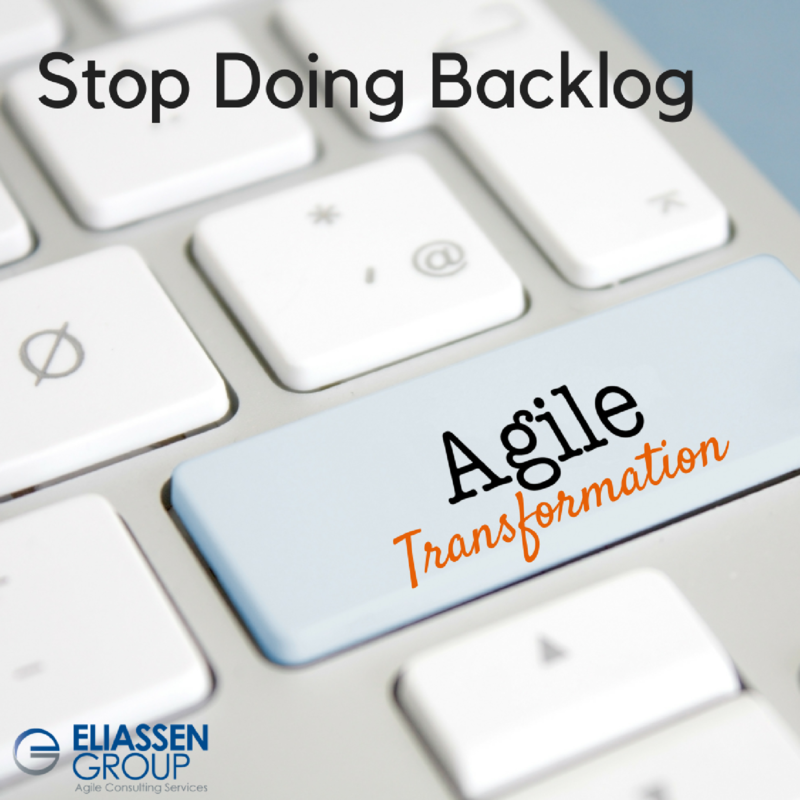 Do you have questions about "Stop Doing Backlog" or broader questions about an Agile Transformation? We'd love to help! Reach out to us at agileinfo@eliassen.com.